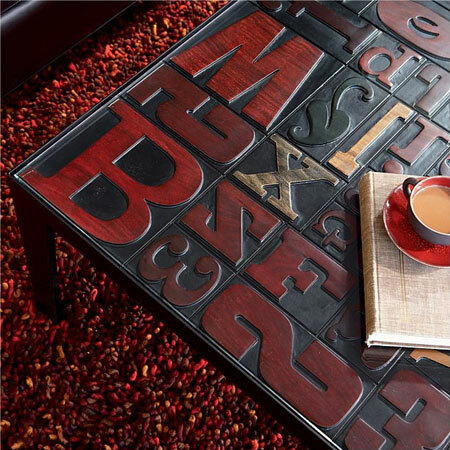 Wooden type blocks table, I want one! 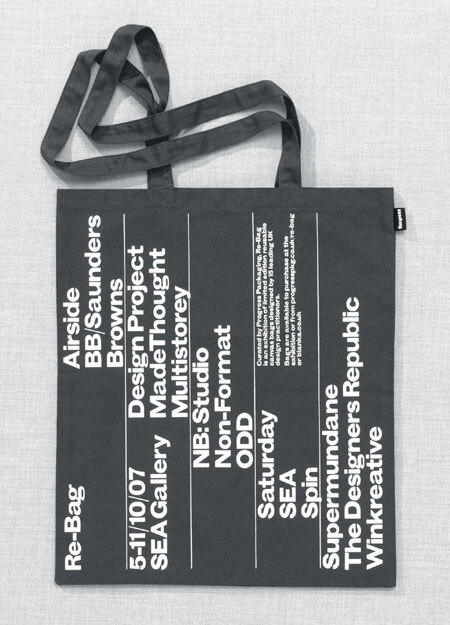 Every typography lover is by definition a fan of printed documents. 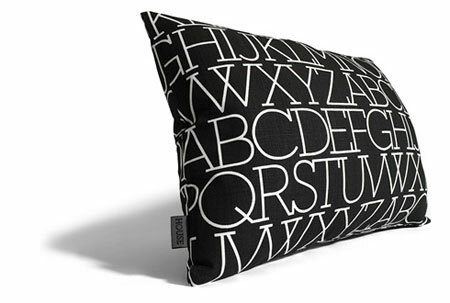 However, beautiful typography can be also be found on objects and products. 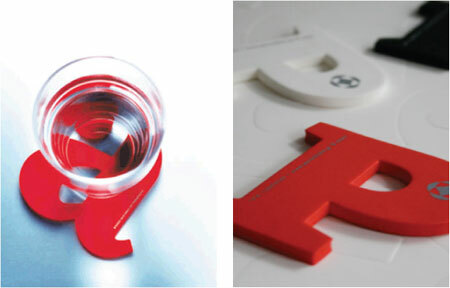 This post is a selection of great typography-based objects that you will enjoy for sure. 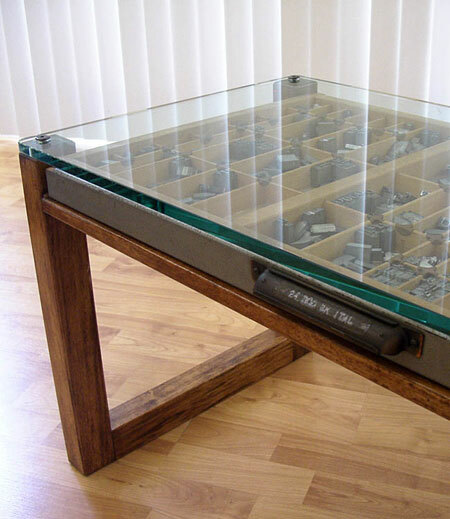 Another table, with metallic movable types. 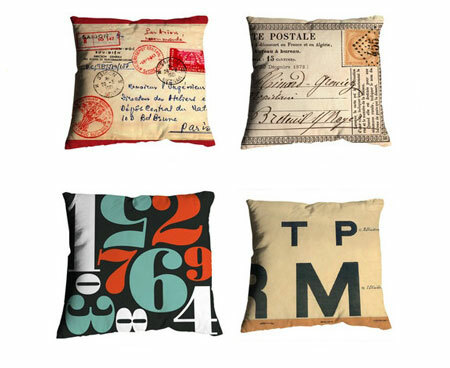 Vintage typography pillows, with postcards inspired pattern or huge type. 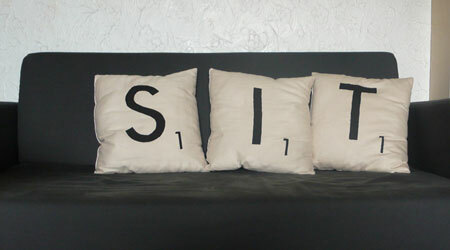 Scrable inspired pillows, good if you want to send a message to your visitors. 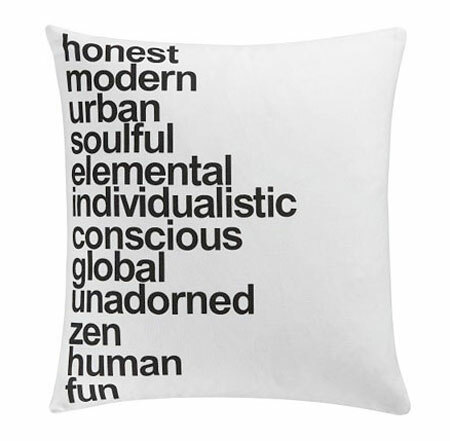 They forgot to add “arrogant” to the list, still looking good. 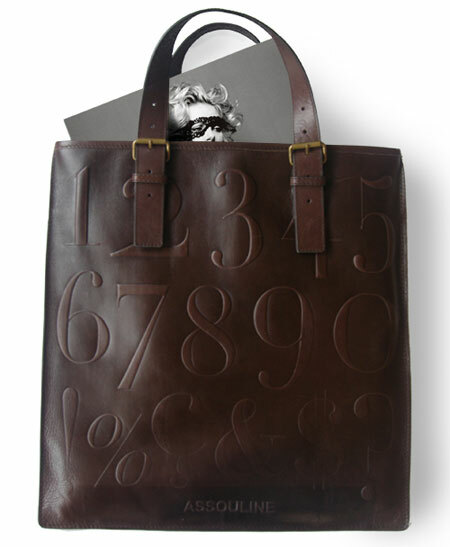 Beautiful typography on a bag, what else would you need? 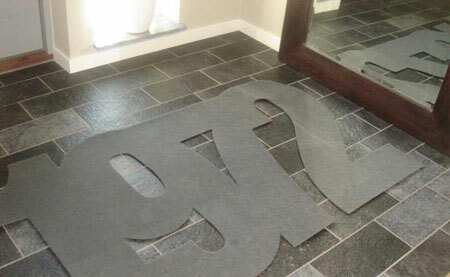 Glass on type, kind of cool. 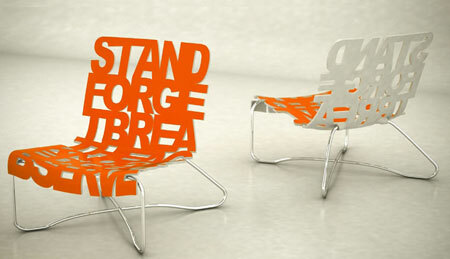 Gorgeous chair with type, the ultimate spot to take a break for a designer. 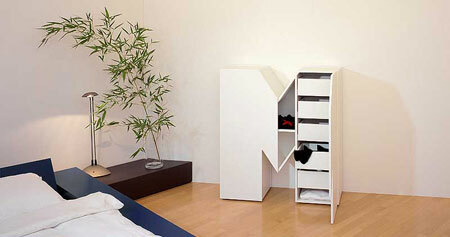 Letter furnitures, the entire alphabet is available, so you can write words with your furniture at home. 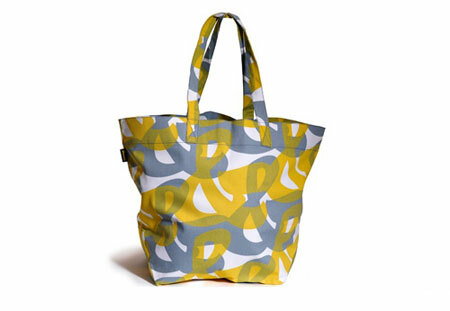 Another bag with big type, nice. 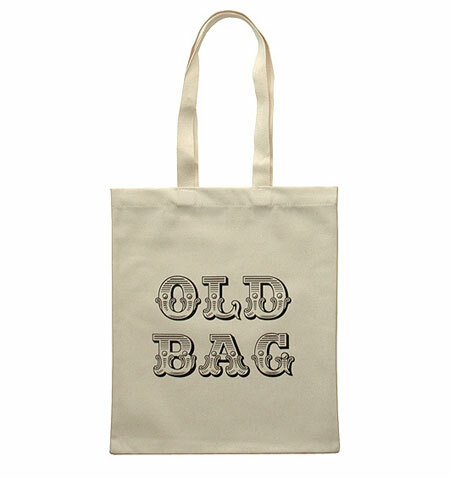 Another bag with old fashion typography this time. 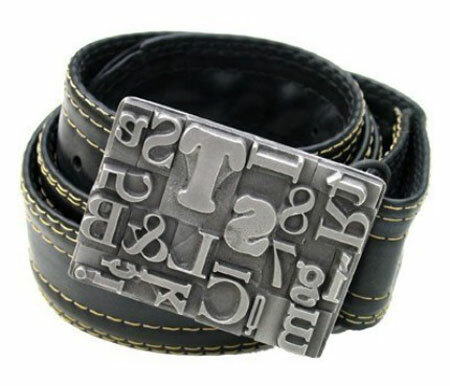 A must-have, the type belt-buckle.